In early 2019, three of the Tradition Companies – Tradition Capital Bank, Tradition Mortgage, and Tradition Wealth Management – will open the doors to the Tradition Financial Center, located at the intersection of Ferndale Road and Lake Street in Wayzata, Minnesota. The three companies are excited about the opportunity to grow their client base by combining their efforts to be a one stop financial shop. Orchestrating the opening of the Tradition Financial Center are Kevin Howk, John Lindquist, and Paul McGee from Tradition Capital Bank, Jim Krantz from Tradition Mortgage, and Eric Peyton from Tradition Wealth Management. This team of financial experts is looking forward to serving Wayzata and the surrounding communities. 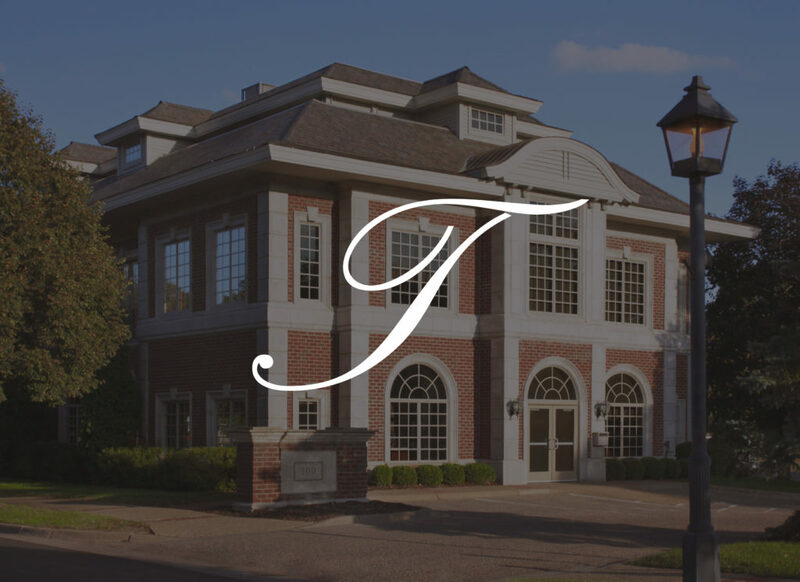 The Tradition family of companies have been serving clients in the financial, real estate, and development industries for more than 100 years. Tradition Companies is committed to the highest standards of quality, craftsmanship, community involvement, and most importantly, a dedication to the client through responsive communication and overall service.